For 18 months, Trump has sought to develop a personal relationship with Putin unlike any relationship that any modern American president has had with him or his predecessors. 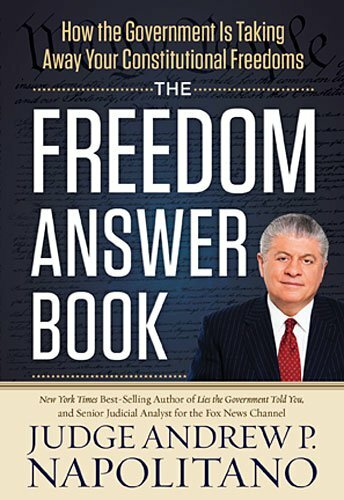 The Democrats and Republican never-Trumpers doubt Trump’s bona fides and even his intellect. “Who could cut a deal with a monster?” they have bellowed. 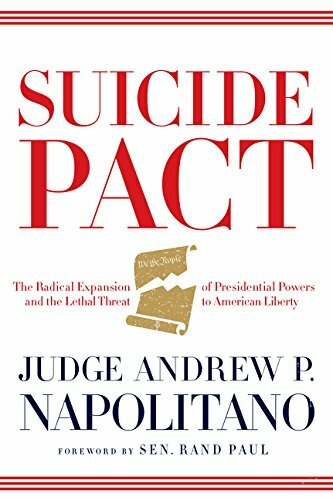 Suicide Pact: The Radi... Andrew P. Napolitano Best Price: $1.01 Buy New $3.50 (as of 06:35 EDT - Details) To this litany of criminality, Trump has wisely asked: How have any of his monstrosities harmed the United States? 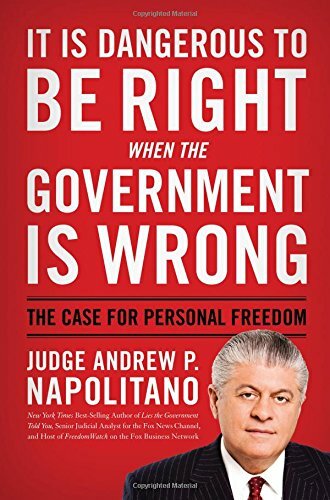 Answer: None of this is morally sound, and all of it is profoundly unlawful, but none of it has harmed us.